Greek olive oil exports have increased, but more bottling and branding could bring Greece money desperately needed during the economic crisis. 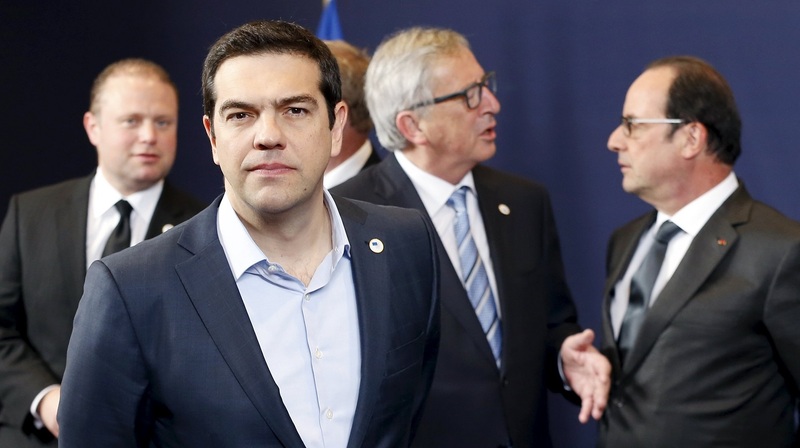 The world is wondering whether the Greek government will come to an agreement with its creditors that will enable the country to avoid defaulting on its debts and stay in the Eurozone. With an economic crisis continuing, billions of euros have been withdrawn from Greek banks in recent months, and a quarter of the workforce remains unemployed. No one is sure what will happen to the economy, which is back in recession after slight signs of improvement last year. Like other Greeks, olive farmers are looking for steady income. Many earn ready money by selling their oil in bulk, a fact almost universally deplored by industry commentators. According to Ekathemerini, a recent report by the National Bank of Greece claims that standardization of Greek olive oil could bring the economy an additional €250 million per year from exports, plus another €85 million for the state from sales tax. 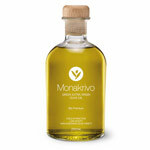 Only about 27 percent of Greek olive oil is standardized to date versus 50 percent in Spain and 80 percent in Italy, although far more Greek olive oil is extra virgin (80 percent, compared with 65 percent in Italy and 30 percent in Spain, as the Greek version of the article notes). Can you lend 1$ to support Youth Education in the Poor Communities of Brazil? Twist Open & Pour Olive Oil…Twist Close & Store!